A novel idea indeed worth a visit. Nice ambience but Aryuvedic treatments were costlier. 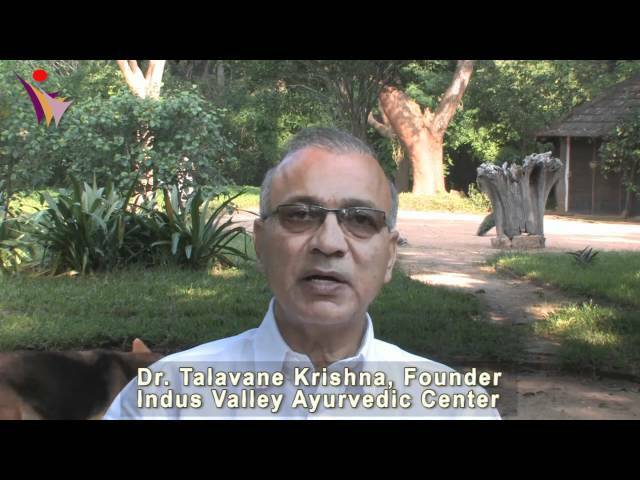 Ayurveda is the oldest surviving holistic medical system in the world. It offers a rich, comprehensive outlook to a healthy life including Panchakarma (“Pancha” means five and “karma” means treatment) is done to detoxify the body; its origin is in the Vedas which are known to be more than 5000 years old. When any of the Doshas accumulate in the body beyond the desirable limit, the body loses its balance. Every individual has a distinct balance, and our health and well-being depend on getting the right balance of the three Doshas (Tridoshas). Ayurveda suggests specific lifestyle and nutritional guidelines to help individuals reduce the excess Dosha. The below conditions are ranked by the success rate of a full recovery and breaking new boundaries where traditional treatments failed. Follow the links below this section to learn more and speak to a doctor about your health concerns. Authentic Ayurveda and Panchakarma Treatments are what we contribute to human life at Indus Valley Ayurveda and Panchakarma Centre. Situated at the foot of the scenic Chamundi Hills and adjacent to the Royal Lalitamahal Palace, the heart of the establishment has been created on the basis of ancient principles of Vastu. The science of creation and structure. Consequently, all fundamental features compound harmoniously to afford an exalted sense of existence and equanimity. ETHER – Represented by the Reverberating Primordial ohm sound throughout the space.